Summary: Scoring is divided into two phases with special bonuses available throughout the game. 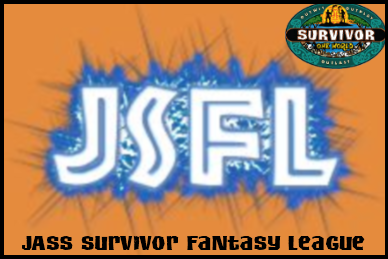 Curious how the JSFL picks turned out? We created two charts, Week1a and Week1b, for the first episode since two castaways will be voted out. How did your choices compare? Note: We'll replace the two charts with a single results chart after the episode airs.